We are excited about the upcoming year and ready to get started. Our campus theme for the school year is Helping Everyone Respect Others (HERO). This year will be full of things to celebrate as we work to ensure your student’s future success as a reader and leader. This new school year begins full of promise that we will inspire a passion for learning through helping each and every child achieve personal success and become a responsible productive member of the Brule Boa family. In order to make this happen, we as educators, teachers and staff will need your help and partnership as parents. Children benefit greatly when parents/guardians take an active role in their child's education. It has been proven that when students have parental support at home, they enjoy their learning and school life even more. Students' attitudes and perceptions of school improves as they develop more self-confidence in their journey to becoming life-long learners and productive contributors to our community and society. Parents who help their children succeed academically gain a sense of pride in their children as well as in themselves. Being an involved parent demonstrates to your child that you sincerely value their education. We strongly believe that all parents want the best for their children and want their children to be successful in school. Brule Elementary School is committed to working with parents to achieve this goal through setting high expectations and providing a safe positive learning environment for our students. We also seek to build and to maintain a working partnership with you as we strive for daily improvement and keep the doors of our school open for parent conferences and school visits. Getting the school year off to a good beginning starts with our annual meet your teacher and question and answer session. These scheduled activities are excellent opportunities for parents and students to visit the school to meet their teachers and administrative staff as well as receive valuable information to help get the school year off to a great start. 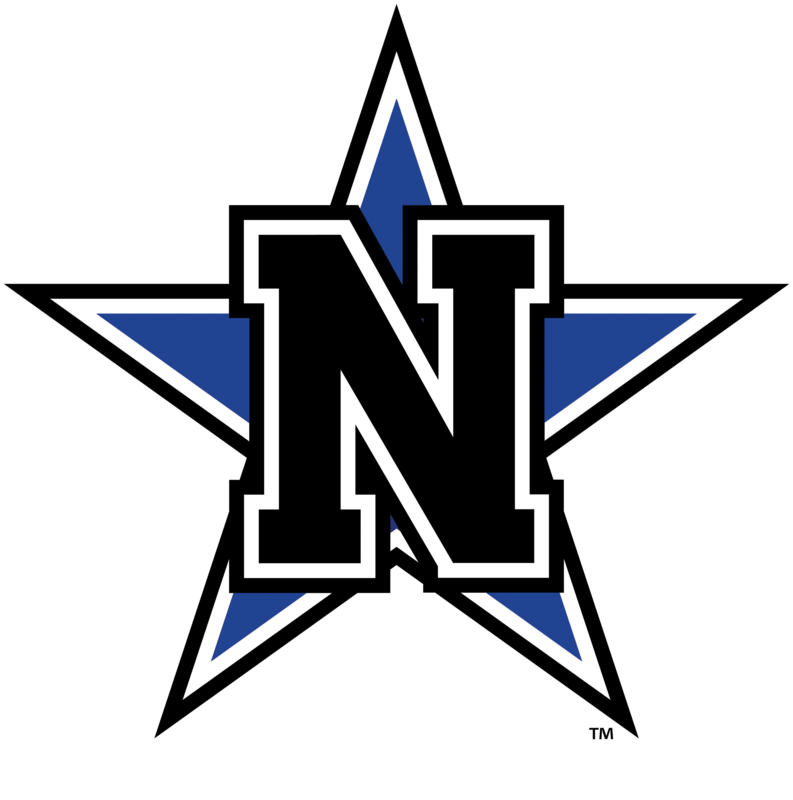 As we anxiously look forward to the first day of school, please continue to monitor our Brule Elementary website as well as the Navasota ISD website for additional information. Also follow us on twitter @BruleElementary, like and visit our facebook page “Brule Elementary School” and sign up for our remind101 to get reminders and information by texting @brule1 to 81010 or by sending an email to brule1@mail.remind.com. We look forward to sharing more information with you through upcoming newsletters and hope to meet you and your child very soon.